These centre caps are optional parts due to the fact that most people run the Racing wheels without caps on the circuit. If you have purchased the wheels for road use then these will complete the wheels visually and enhance the appearance further. 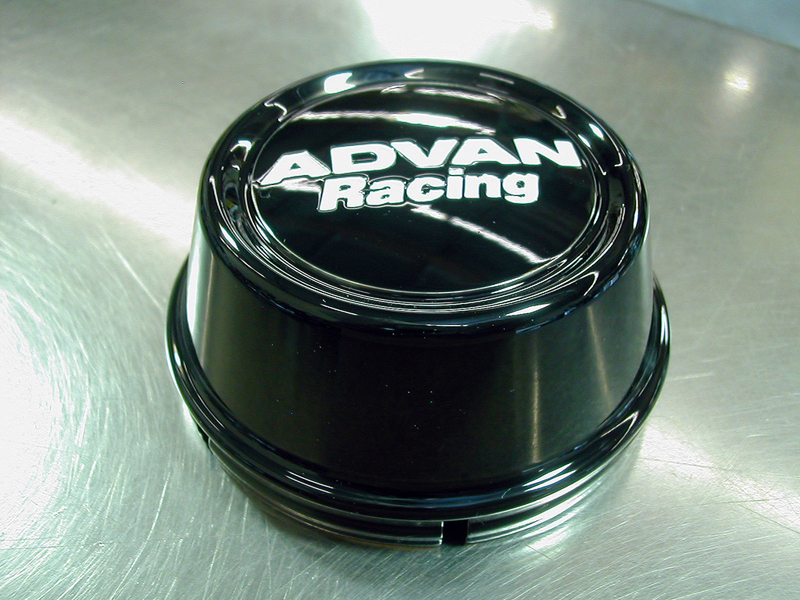 These caps are designed to fit Advan Racing wheels. Comes with bonding agent for each cap. Note that smaller PCD such as 112, 100 and 98 will require the 63mm version and larger PCD such as 120 or 114.3 will require the 73mm version.